Our results-driven team has worked together for over 25 years to develop extraordinary properties across the country. As President of SME, Mark oversees all matters relating to development projects. 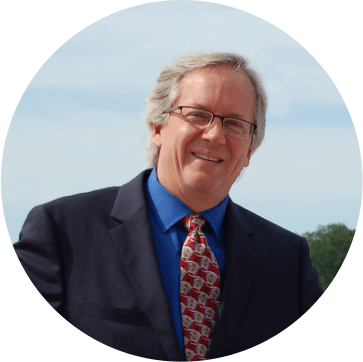 Mark is a seasoned real estate development professional with in-depth experience in all phases of real estate project management. 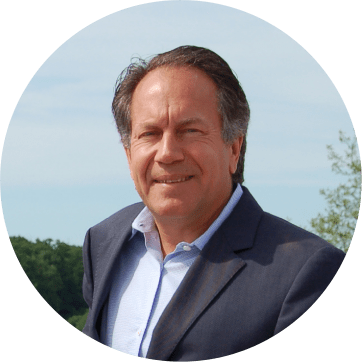 Prior to forming SME, Mark served as the COO and Executive Vice President at AVR Realty Company, where he focused on all aspects of residential property development. He managed the residential division consisting of condos, townhomes, apartments, mid-rises, single-family detached homes and multi-family homes. Mark has also been responsible for the entitlement process for additional projects totaling over 1,800 units. In addition to residential development, he has been involved in developments and rehabilitations of over 900,000 SF of retail, office and mixed-use commercial space. Mark’s dedication to development stems from his accomplishments building communities and ultimately improving people’s quality of life. Real estate development is more than simple construction, and it is in the attention to details where Mark’s creativity shines. Mark holds a B.S. in Mechanical Engineering from Boston University. With a wealth of experience across the commercial sector, Steven has a unique national perspective and passion for the big picture. Prior to serving at SME, Steven worked on the commercial side at AVR Realty Company where he took the lead on hotel development projects around the country. From gaining approvals to coordinating with management, Steven handles projects from start to finish and has extensive industry experience, applying creativity to bring complex projects to fruition. Steven has managed the implementation of capital projects and new development for renowned Hilton branded hotels such as Homewood Suites, Hampton Inns and Hilton Garden Inns; and Marriott branded hotels such as Courtyards and Residence Inns. In addition to hotels, he managed the development and construction of multiple retail buildings, six assisted living residences and three condominium developments in NYC. Working with Mark, Steven successfully completed a 202-unit condominium development located on 14 acres on the College Point waterfront in Queens, NY. Steven is continuously motivated by seeing the physical manifestation of properties he’s developed. Steven holds a B.S. in Civil Engineering from Syracuse University.